Whether it’s over-the-road heavy haul or light-duty local driving, how can fleet operators boost morale and keep their drivers happy? Mark Murrell, co-founder of CarriersEdge, a provider of on line driver training, advises fleet managers to include drivers in company discussions, as they want to feel valuable to the business. “Companies that involve their drivers in discussions have better satisfaction rates and less turnover rates,” says Murrell, who talks to fleets on this subject for the Truckload Carriers Association’s “Best Fleets to Drive For” program. 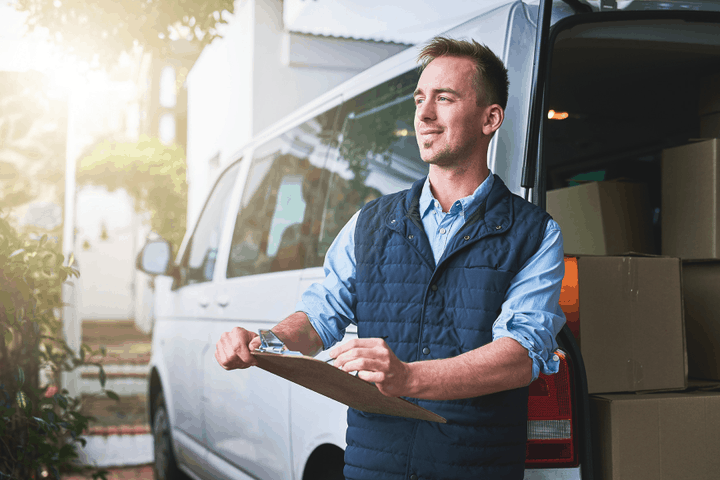 In addition to offering more opportunities for communication and participation, some fleets create incentives or rewards programs to increase driver morale, as low employee morale can end up hurting the bottom line. “Happy and engaged employees are more productive, accurate in their job functions, stay in their jobs longer, and treat customers in more positive ways — all which can save a company money,” says Jeff Thomas, regional vice president of Mer chants Fleet, a fleet management company. We talked to fleets and other experts about different methods to help boost driver satisfaction and in turn increase company productivity. ‍To gain driver buy in and participation, Murrell recommends asking drivers for their opinions. Ask them about different workplace conditions and what they see happening on the road. Fleets can set up online surveys through websites like SurveyMonkey. A survey doesn’t have to be long; it can be as short as two questions. Once the company collects the data, managers need to act on the results, according to Murrell. Companies should consider involving drivers in the vehicle selection process, particularly when spec’ing the interior. Consider what features will make drivers more efficient in their daily workload while improving their user experience, such as extra storage, satellite radio, or Bluetooth. Technology and connectivity features are even more important if the driver uses his or her vehicle as a mobile office. Employee morale might also be affected by a vehicle’s condition and its safety features. “Drivers want to know that their employers care about their safety,” says Thomas. ‍During the onboarding process, not having a clear idea of a company’s objectives could affect a driver’s satisfaction with the job. Murrell recommends that companies avoid sugarcoating a job position and focus on realistic expectations during training. Onboarding efforts at UPS include flying recruits to training locations for a weeklong education program. “We expect our drivers to be service oriented, but if they don’t have an understanding of the job itself, they could fail and be dissatisfied in the job,” says Dan McMackin, public relations manager for UPS. Helping a driver become a full member of the team starts during the training process. Companies want to get the drivers trained and on the road as quickly as possible, but investing in resources to help new drivers before they start is important, according to Mary Malone, vice president of business development at Stay Metrics, a provider of driver feedback, training, and retention solutions. Malone stresses the importance of communication early on. “It’s harder to socialize them when they are on the road and not in an office,” she says. Malone asks fleet operators to consider the best way to check in on drivers and provide an easy avenue for them to ask questions and voice their opinions. Stay Metrics surveys drivers seven days after orientation and 45 days later. As drivers are starting to learn more about the company and their job position, Malone recommends that managers schedule time to meet with new employees. After a few weeks, a manager can find out if the job is meeting a driver’s expectations. Murrell also recommends regular check-in meetings with new drivers. In addition to consistent meetings, some fleets offer a multi-faceted mentoring program for new hires, which can include a ride-along or job shadowing. ‍Jeb Lopez, CEO of Wheelz Up, an auto parts delivery service, encourages his drivers by keeping them engaged through communication and responding to them promptly. His company uses Skipio automated messaging to send positive feedback to all drivers. “Communication helps make them part of a growing movement to become the best delivery drivers they can be,” says Lopez. UPS focuses on daily contact with its drivers. At the beginning of the workday, all drivers meet with a supervisor for a check-in. They discuss the prior day’s work and the plan for the coming day, including new services, safety tips, and customer inquiries, according to McMackin. UPS also communicates the importance of its drivers in the customer service process. The sales team will share any customer concerns or positive feedback with drivers. • What are the top five things that irritate you most during your day (or week)? • If you could change one thing about your job, excluding pay, what would it be? • When you raise an issue with your supervisor (or a team member), how long does it typically take to get it resolved? • Are there any specific things about your equipment that could be changed to make your job (or daily routine) better? ‍Incentive and reward programs can help measure driver performance and recognize drivers for doing well in certain areas. “No one has ever quit a job for being recognized too often or for feeling overappreciated,” says Malone. For many of the fleets that CarriersEdge works with, driver scorecards have become standard practice. These cards measure a driver’s performance behind the wheel, including fuel efficiency, hard braking, sudden acceleration, and other safety-related elements, according to Murrell. 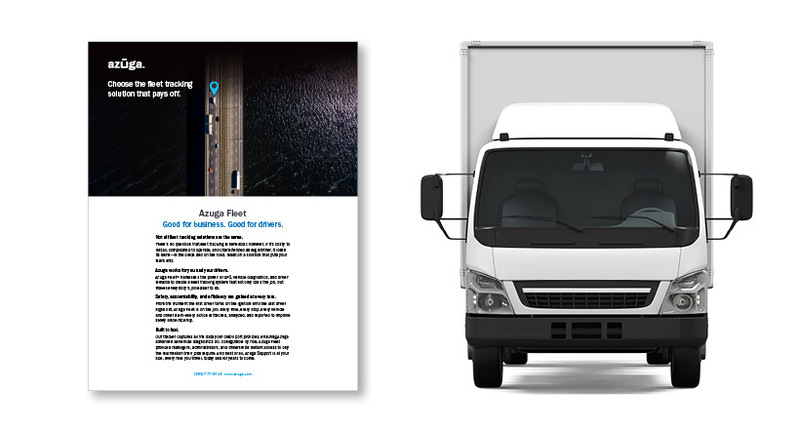 The scorecards can help drivers see how well they are driving compared to the fleet average in the company and where they need to improve. UPS recognizes its safe drivers through the Circle of Honor program. The program inducts drivers who haven’t had an avoidable accident for 25 years or more. As of 2018, 10,504 UPS drivers have achieved the honor. This group has logged 14 billion miles. In 2017, package car driver Tom Camp was honored as the company’s longest tenured safe driver; he had delivered more than 5 million packages without an accident in his 55 years working for UPS, according to the company. Circle of Honor drivers receive awards for every five years without an accident and are recognized at a ceremony for 25 years without an accident, according to McMackin. 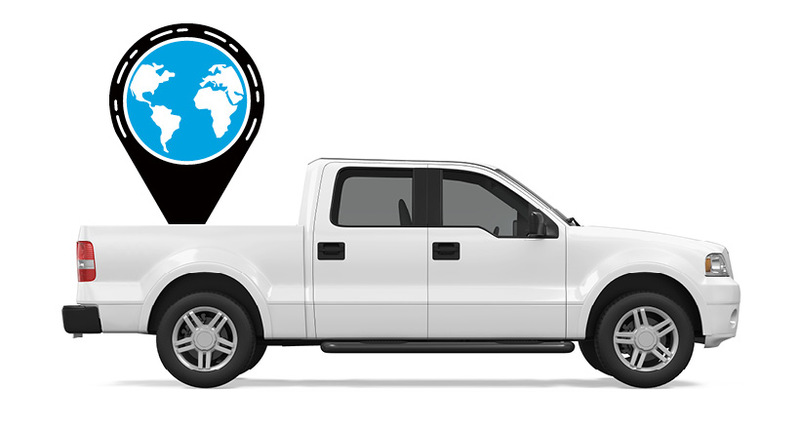 Wheelz Up provides drivers with a reward of $100 per month for perfect attendance and no issues with company policy. According to Lopez, employees will be docked for violating company policies, including not keeping a clean vehicle or not wearing the proper uniform. Once a driver has been with the company for three months, he or she is eligible for the $100 incentive. “It’s hard to accomplish, but drivers can earn the $100 month after month as long as they adhere to the policies,” says Lopez. Another incentive can involve donating or volunteering at a local charity. 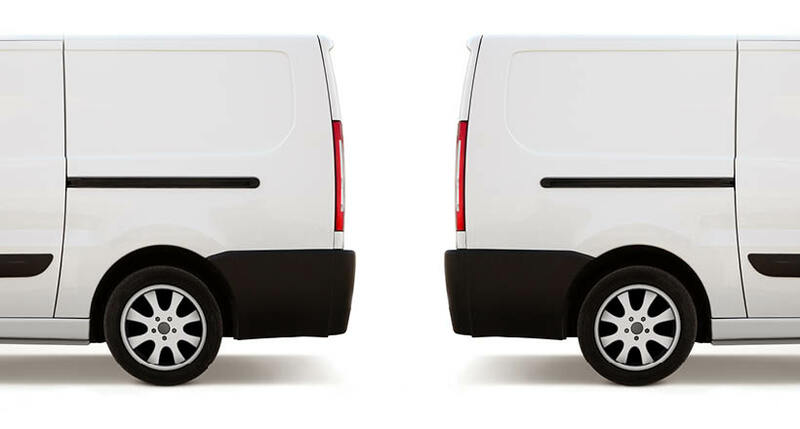 CarriersEdge supports fleet managers getting involved in supporting a driver’s charity of choice, whether that’s matching employee-directed giving or paying for employees to take the day off and volunteer as a group at a local charity, according to Murrell. Ananth Rani, CEO of Azuga telematics, encourages employers to use telematics data to reward drivers for safe driving behaviors. Incentive and reward programs can help measure driver performance and recognize drivers for doing well in certain areas. Rewards can be given as gift certificates, cash compensation, or public recognition. Employees will feel more valued when a company rewards safe driving skills instead of only punishing unsafe driving behaviors, adds Rani. ‍Murrell has seen more fleets providing programs to help improve the health of their drivers, including access to on-site gyms, promoting healthier eating options, and health screenings on site. He recommends starting by offering healthier snacks in the office and taking out vending machines. Recently, some fleets have started relying on programs offered through their health insurance companies. At UPS, there are employee-led safety and health committees that look at all aspects of the job to help keep employees safe. Committees will lead demonstrations like how to properly set up a truck’s mirrors or how to properly pick up a package. A wellness coordinator is appointed to each committee.